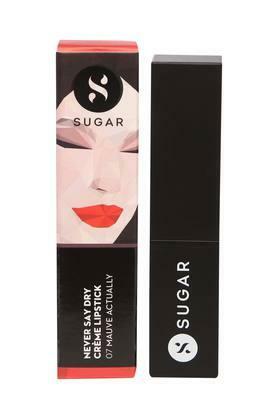 Sugar introduces a lipstick which comes in soft and creamy texture and looks stunning on your lips. Add some lovely color to your lips with this Never Say Dry Creamy lipstick. 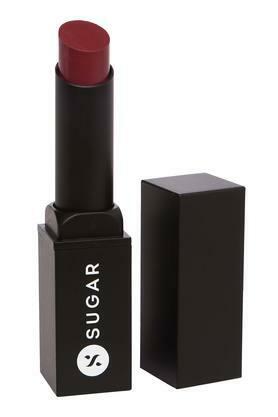 It releases a fine and most even film of high impact color that stays put for the long day. Make the right move and stay high on trend and stylish with this Never Say Dry Creamy Lipstick. This imparts a distinguished appeal and is a must-have to be included in the collection for the season.